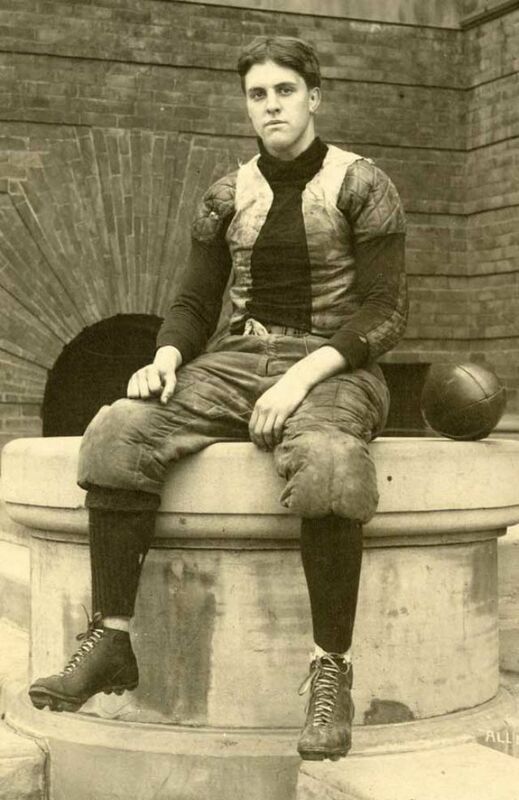 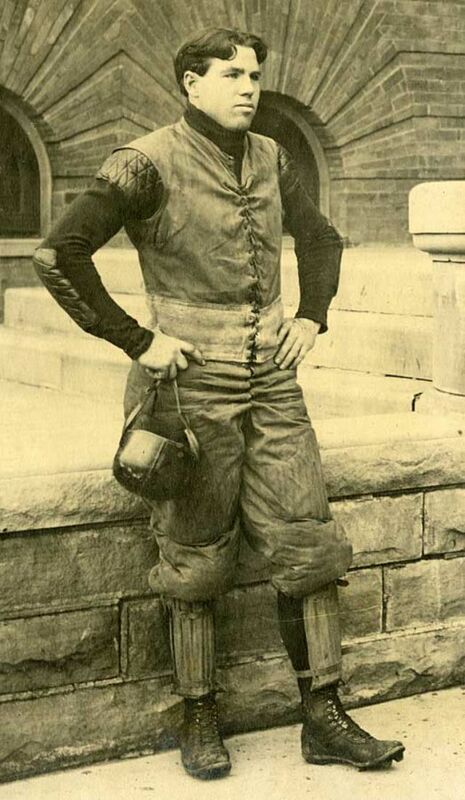 American football resulted from several major divergences from association football and rugby football, most notably the rule changes instituted by Walter Camp, a Yale University and Hopkins School graduate considered to be the "father of gridiron football". 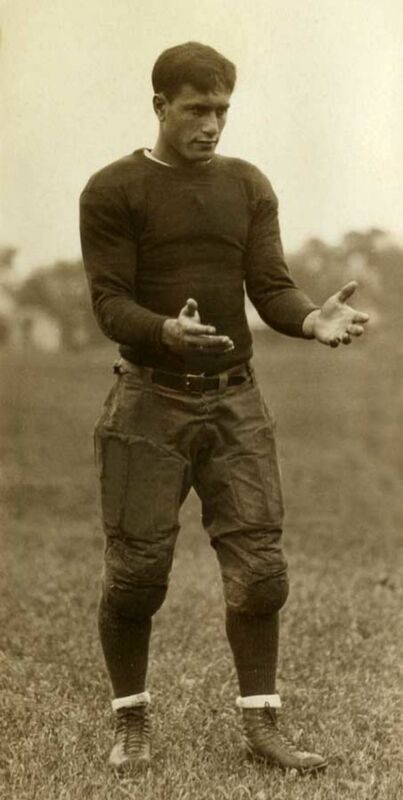 Among these important changes were the introduction of the line of scrimmage, of down-and-distance rules and of the legalization of interference. 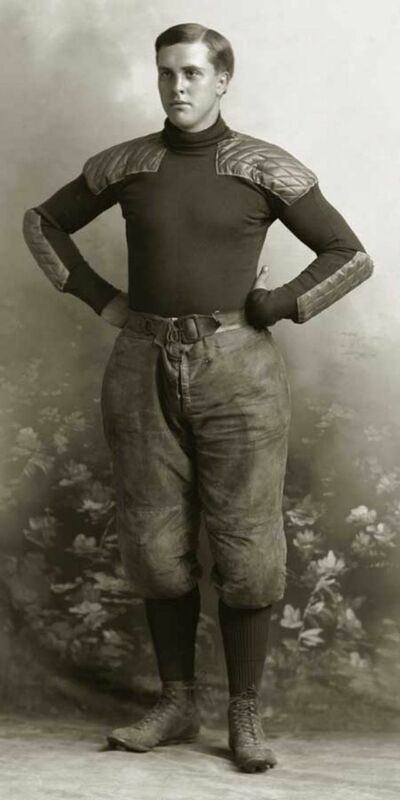 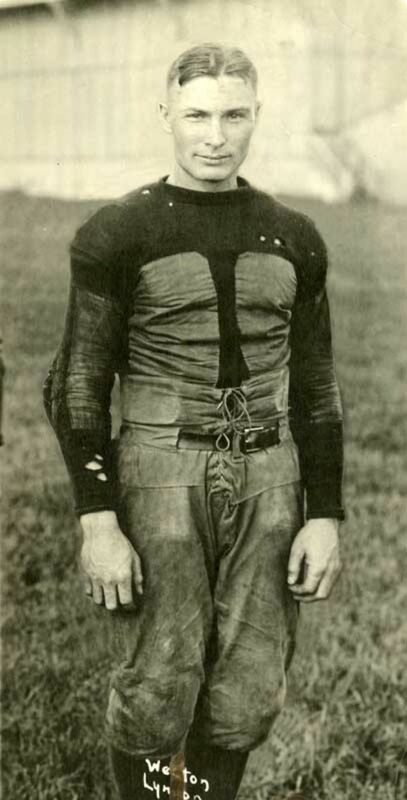 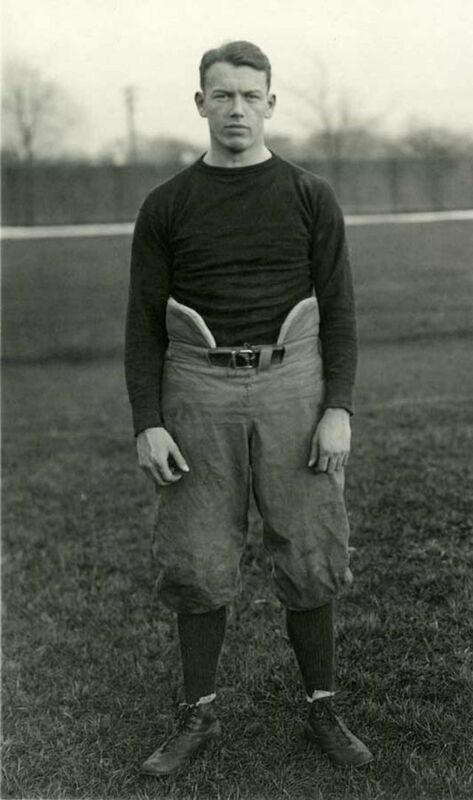 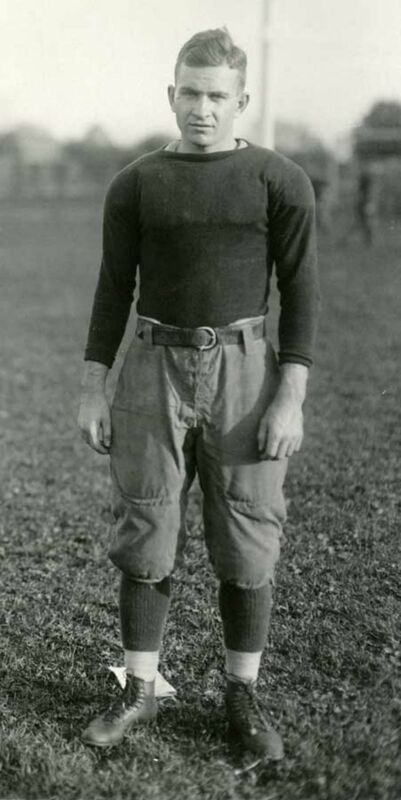 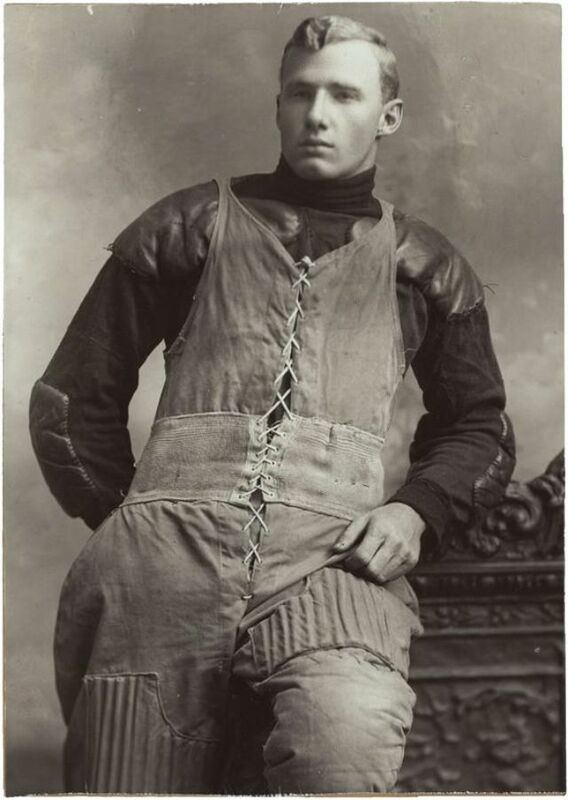 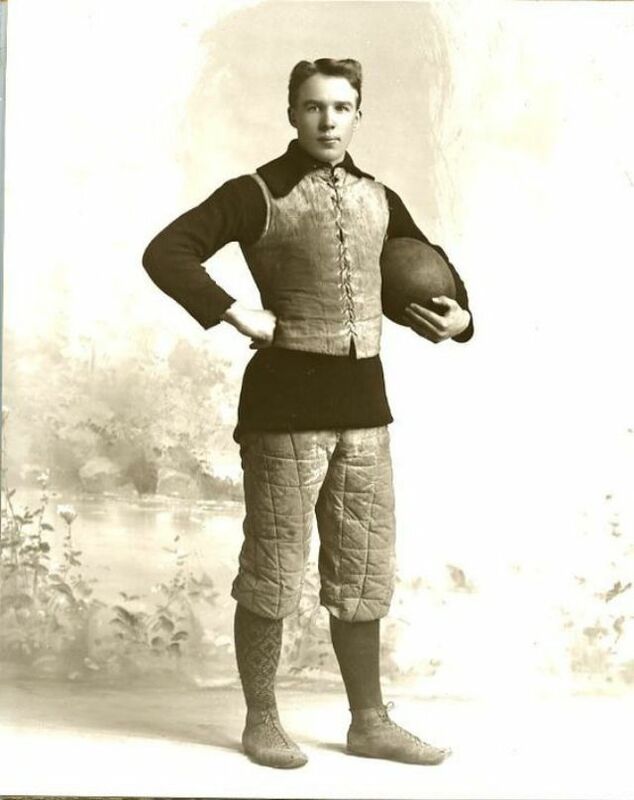 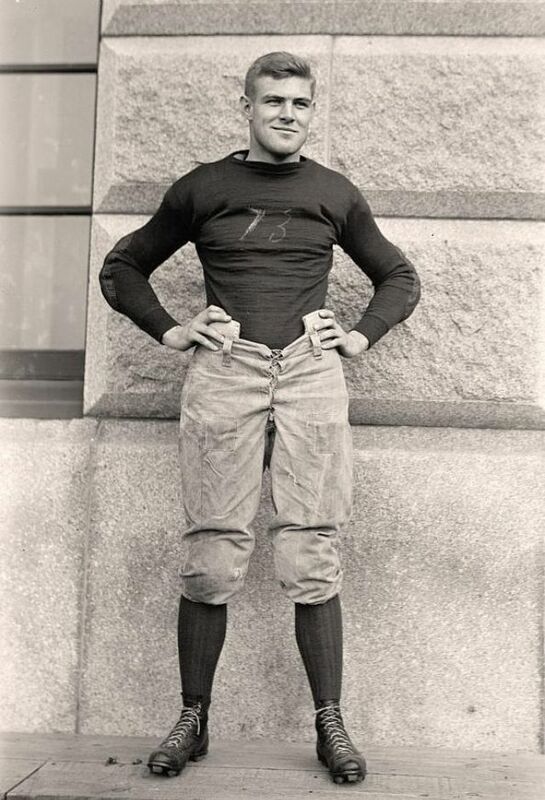 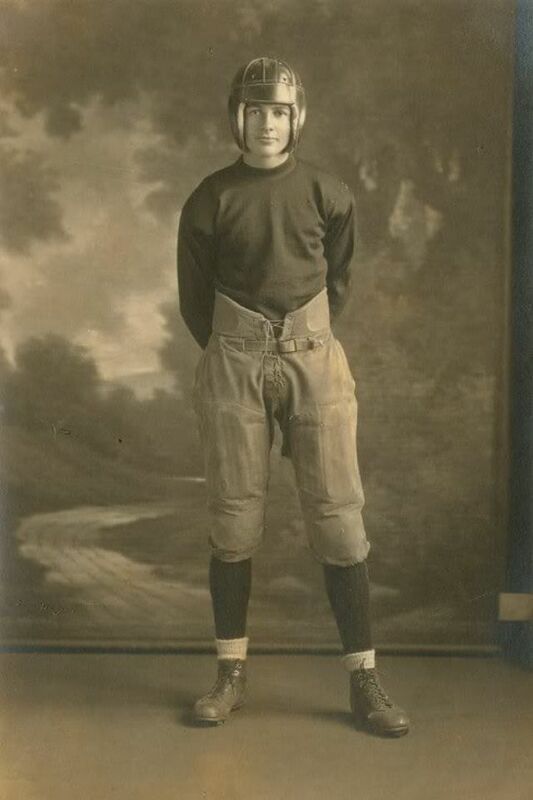 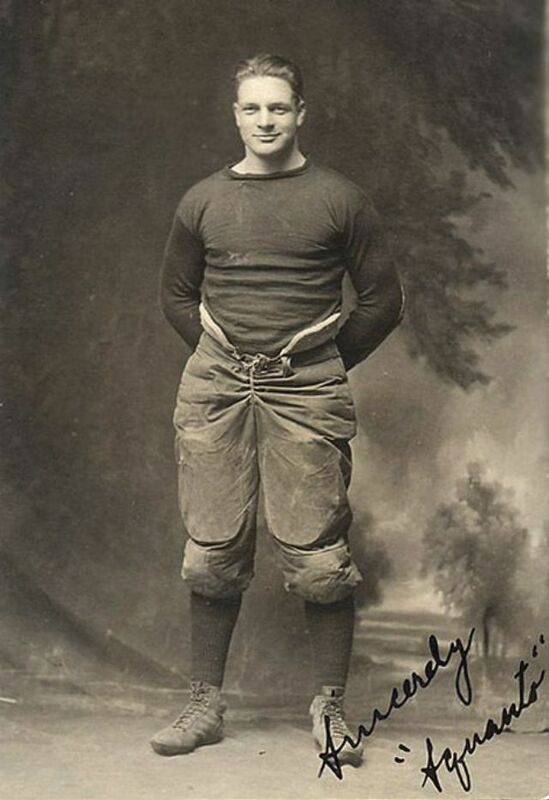 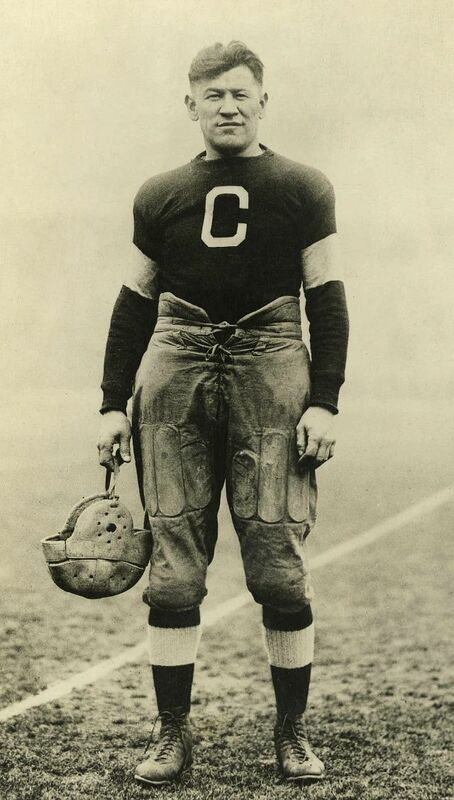 In the late nineteenth and early twentieth centuries, gameplay developments by college coaches such as Eddie Cochems, Amos Alonzo Stagg, Parke H. Davis, Knute Rockne, John Heisman, and Glenn "Pop" Warner helped take advantage of the newly introduced forward pass. 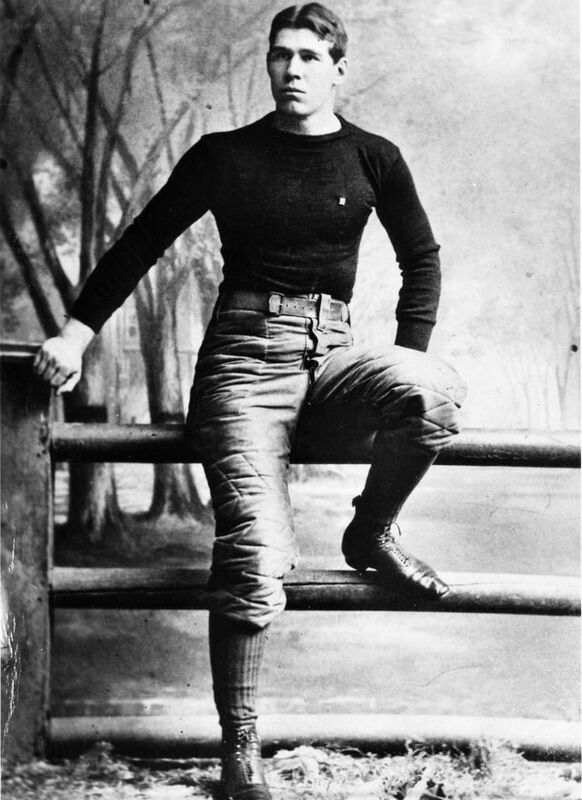 The popularity of college football grew in the United States for the first half of the 20th century. 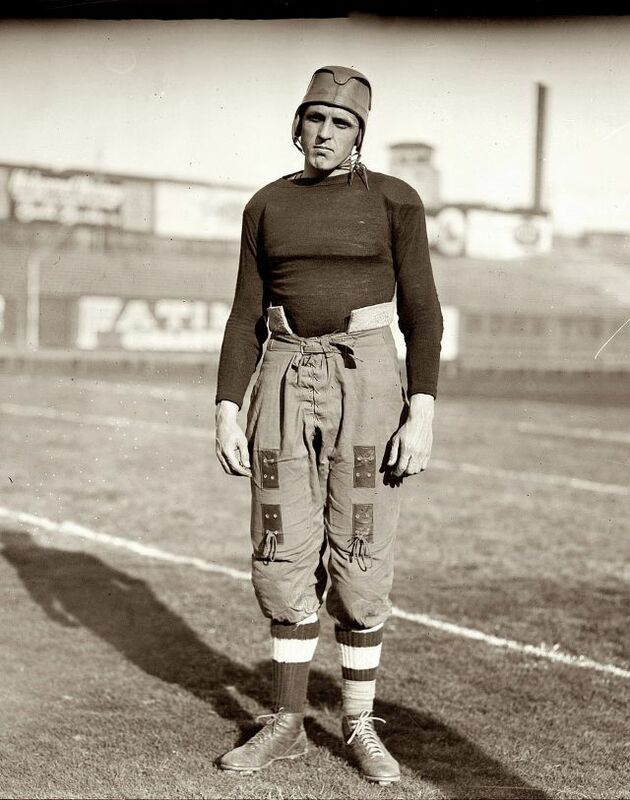 Bowl games, a college football tradition, attracted a national audience for college teams. 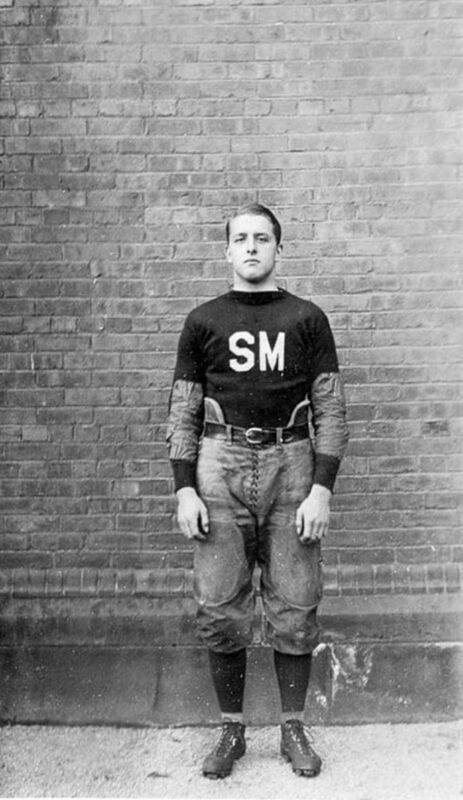 Boosted by fierce rivalries and colorful traditions, college football still holds widespread appeal in the United States.